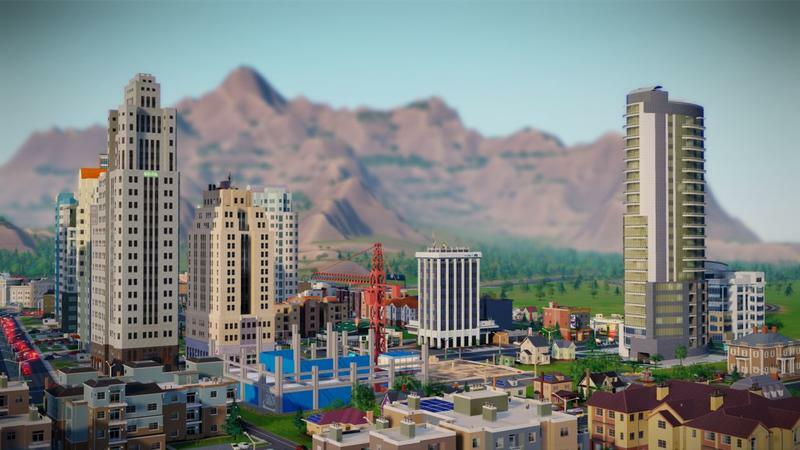 Late last week, just about nine months after SimCity released to retailers, Maxis and parent company Electronic Arts announced official endorsement for modification of SimCity content, as long as you adhere to a few rules. The post was interesting before, but just a couple days later, Maxis announced an impending offline patch for the game. Some of the rules the post mentions are those you’d expect: Don’t make naughty or hateful stuff, this is an E10+ game. EA reserves the right to revoke permission to make Mods at any time. Mods cannot be sold, though modders can solicit donations as long as they don’t do it in-game or in-mod. Standard boilerplate stuff. Mods must not jeopardize the integrity of gameplay or harm the experience of others. Mods that affect the simulation for multiplayer games and multiplayer features are not allowed. As Joystiq noted, that last clause seemed to be the most restrictive in the post. With the word still being that SimCity was built for multiplayer, it seemed to suggest that players shouldn’t be adding anything other than building skins and the like. Maxis has patched the game repeatedly since its release last March, but fans still have issues with things like traffic and the core simulation of the residents that travel not to their own house and workplace, but to the closest house or workplace. Now that an offline mode is imminent, SimCity’s most intelligent fans might have a chance to show Maxis how their game is supposed to work. Will citizens go to their own homes and workplaces instead of the closest one? Will traffic function normally? We’ll see when the offline patch hits and modders get to dig in.